A service of thanksgiving was held at the North Sound Methodist Church on 22 November for the late Maria Vurtell Rymer-George who departed this life on 7 November, 2014. 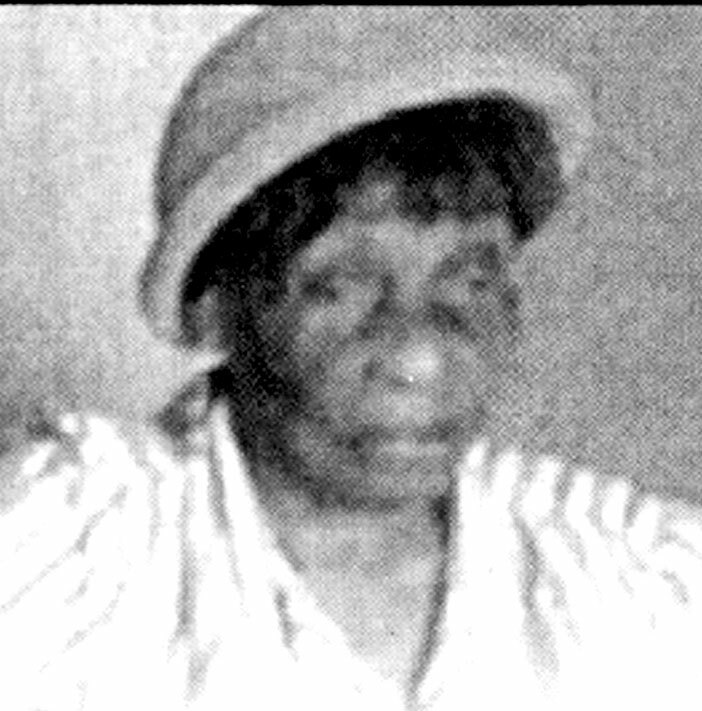 Mrs. George was born on July 15, 1917 to the late William and Evanna Rymer in North Sound, Virgin Gorda. At the age of 21 years Maria married a young Wilmoth Alphonso George and their union produced eight children. Her husband passed away in 1972. Maria was a friendly and outgoing person who loved her children, grandchildren, sisters, relatives and friends. She looked forward to their calls and visits. When that did not happen as often as she expected she would be upset. She was an avid reader and spent time reading, singing and praying. She gave her life to Christ at a young age and continued to be a faithful member of the Methodist Church where she worshipped for over 75 years. 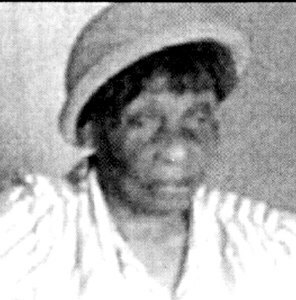 The late Maria Vurtell Rymer-George is survived by her Children—Aubrey, Kelvin, Marilyn and Orrin George; Sisters—Ellamay George and Adinah Richardson; Son-in-Law—Warren George; Sister-in-Law—Floresa George; Brother-in-Law—Arnold George; Grand Children—Perline, Alvieno, Phillip, Davidson, Edward, Emily, Kendell, Anya, and Tori George, Irraine Callwood, and Kathleen Hodge; Great Grandchildren—Kashima Callwood, Kimesha, and Azaree George; and Olivia Hodge; as well as many other relatives and friends too numerous to mention. The publishers, management and staff of the Island Sun newspaper extends heartfelt condolences to the relatives and friends of the late Maria Vurtell Rymer-George.